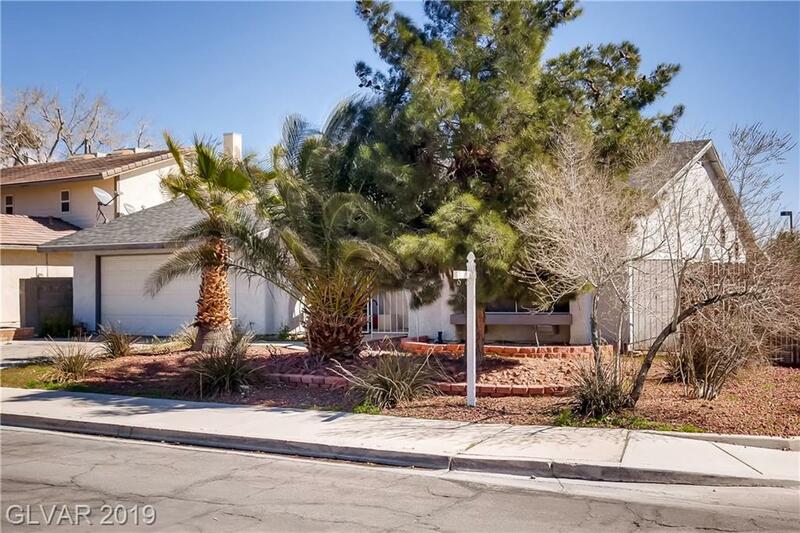 This gorgeous, well maintained home with newly renovated bathroom, is a homeowners delight. 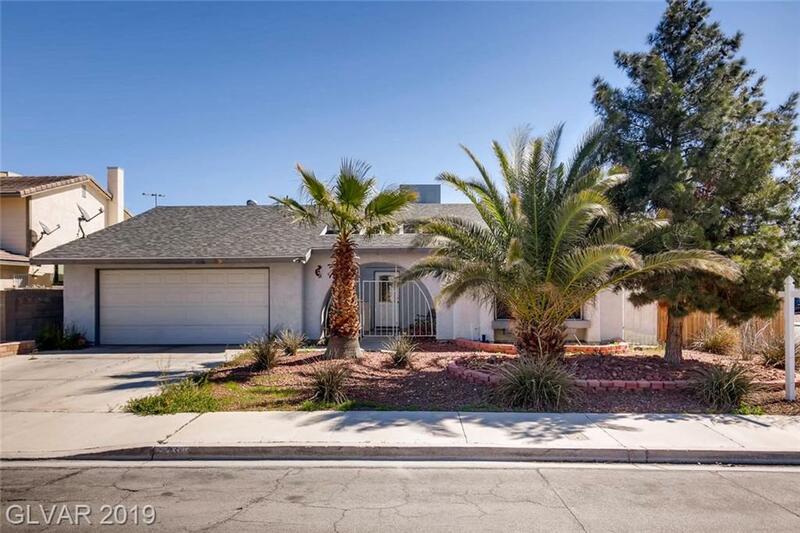 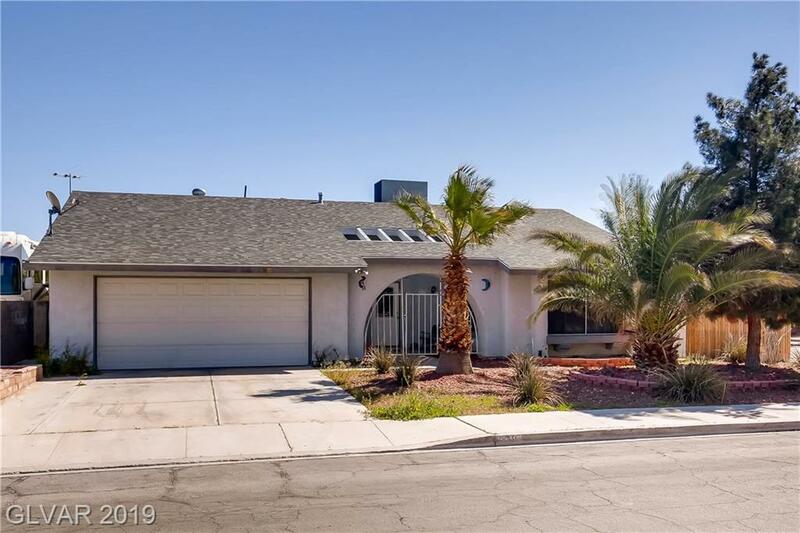 Spacious home with 4 bedrooms, 2 full baths and a sparkling pool located in a large backyard on a corner lot. 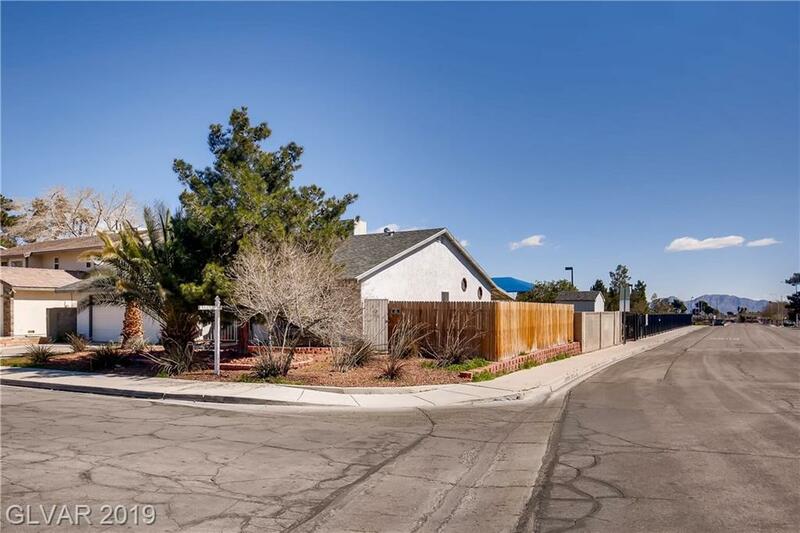 No homes directly behind, close to freeway, shopping and downtown.